York University: Thanks Karen, the balloons looks fab again! 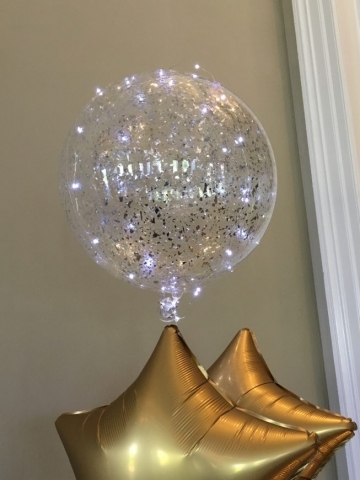 The Home Group: The balloons were fantastic and they made the room feel really special. Thank you for them – they really did make a huge difference to the event. Harvey Nichols:Thank you for all your help on Tuesday. It looked great! 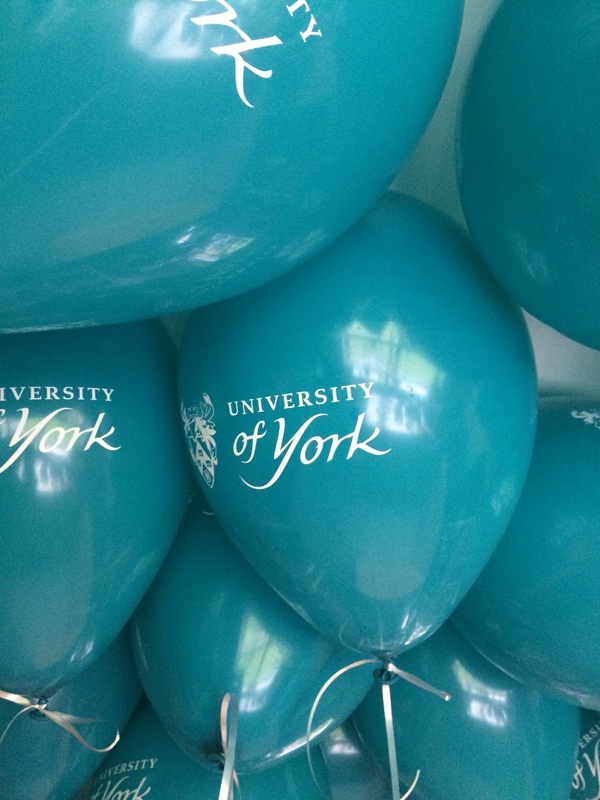 HCPT Charity Ball: Thank you for our wonderful balloons at our charity ball on at York Racecourse. They finished off the room perfectly. 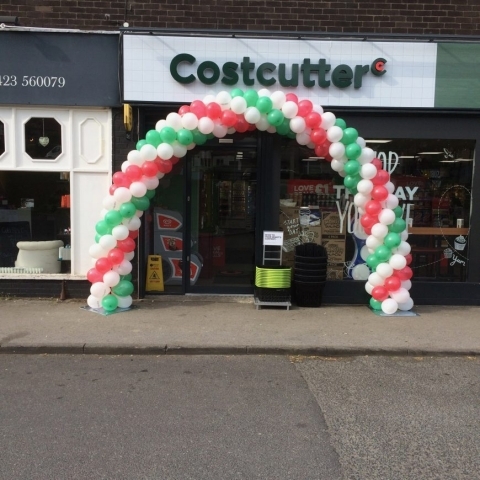 Becky: Just wanted to say a big thanks for the balloons and decoration on our wedding day. The room looked fantastic. We had a great day. Definitely would recommend you! Chris: I wanted to say just how wonderful the balloons were yesterday. Everyone greatly admired them & they made Mum’s 90th birthday extra special!Took lots of photos of them! Jennifer: I would just like to say thank you so much again for providing such a brilliant service. You have been really understanding and accommodating. The balloons were wonderful and my sister enjoyed many pictures with them!! I will definitely be recommending you. Nigel: Quick mail to say the balloons looked amazing – Ophelia loved them – made a big impact – thanks . Magic Circle Just a quick note to thank you for the balloons which really lifted the room and made the Dinner memorable.Guests commented on them, through the weekend. Selby College :They looked gorgeous, thank you. 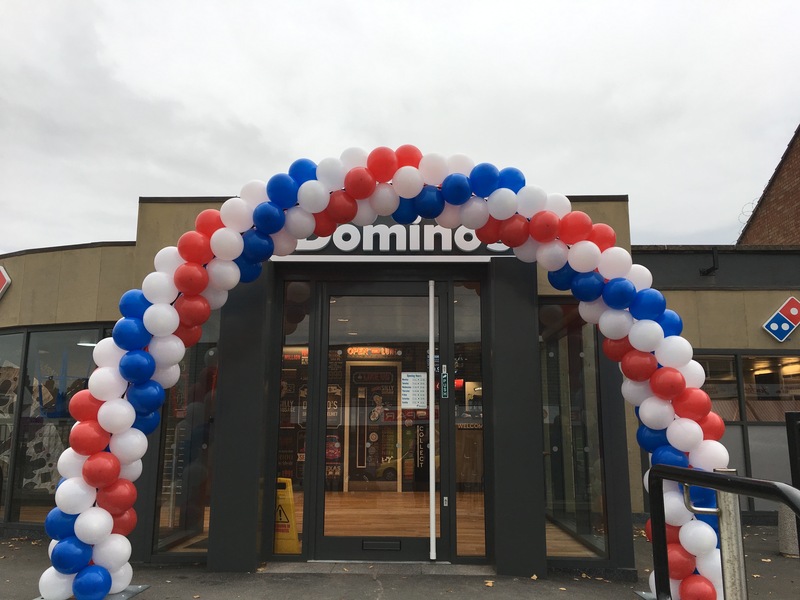 Everything was great, and the balloons looked so impressive. 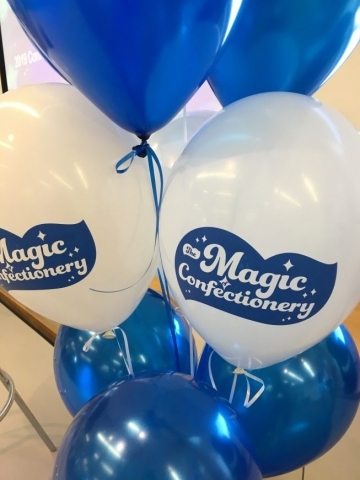 Sasha: The balloons are so very amazing …I’m blown away by them…and Darcie is over the moon! They exceeded all expectations, thank you. 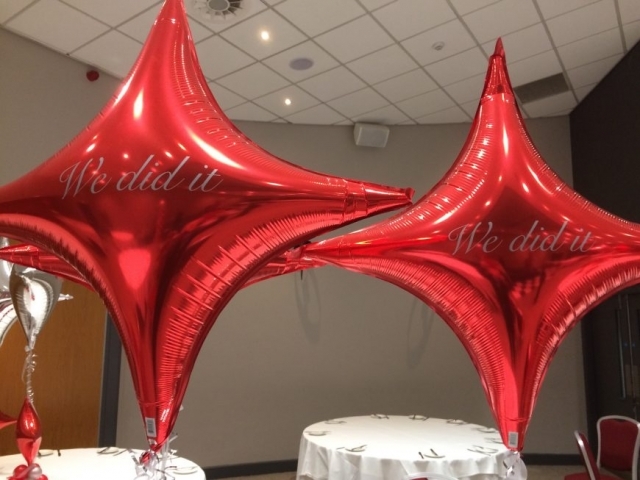 Ardent Financial Planning: THANK YOU…..BALLOONS LOOKED FAB! !